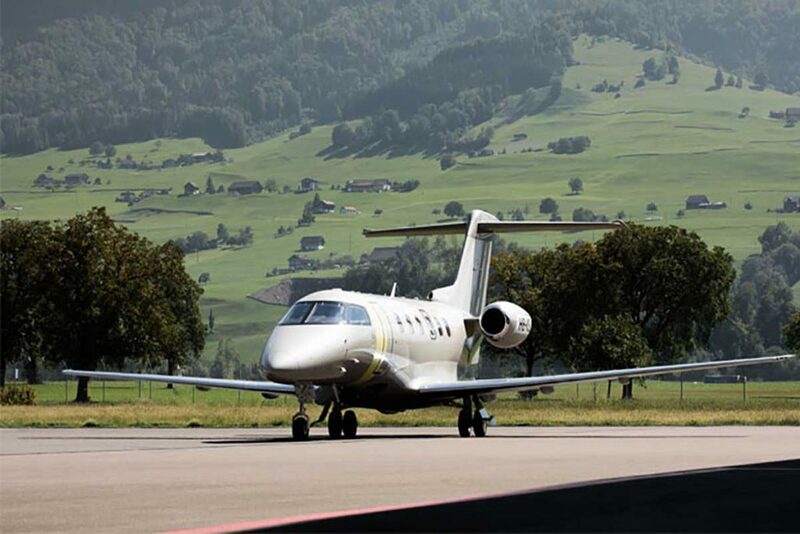 The Pilatus PC24 is a fantastically versatile Light Jet, with outstanding short runway performance the Pilatus PC24 is able to access an additional 880 airports that other private jets cannot normally use, even unpaved landing strips. 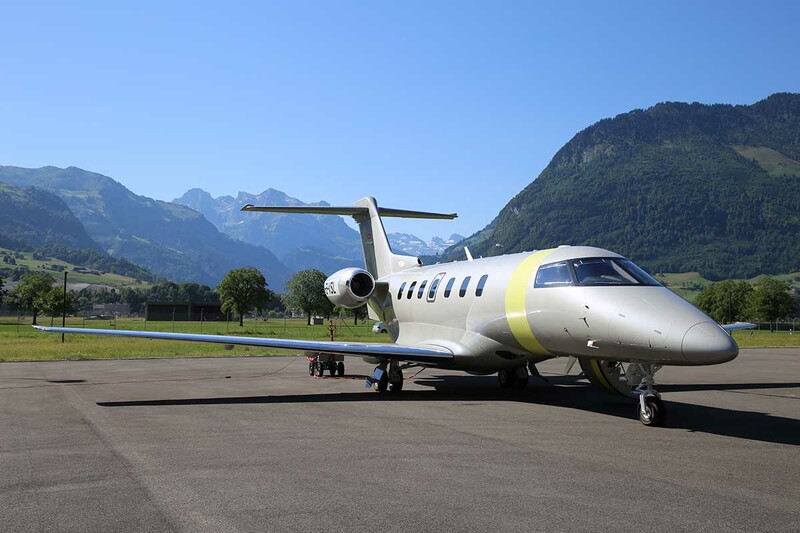 The most notable feature of the Pilatus PC24 is the rear cargo door access to the hold, this gives the aircraft not only superior baggage capacity but also opens up the aircraft capabilities beyond passenger travel. 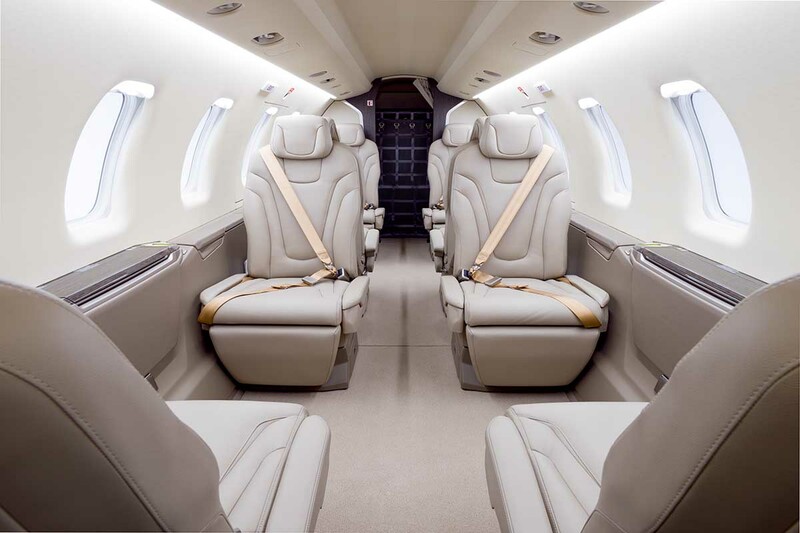 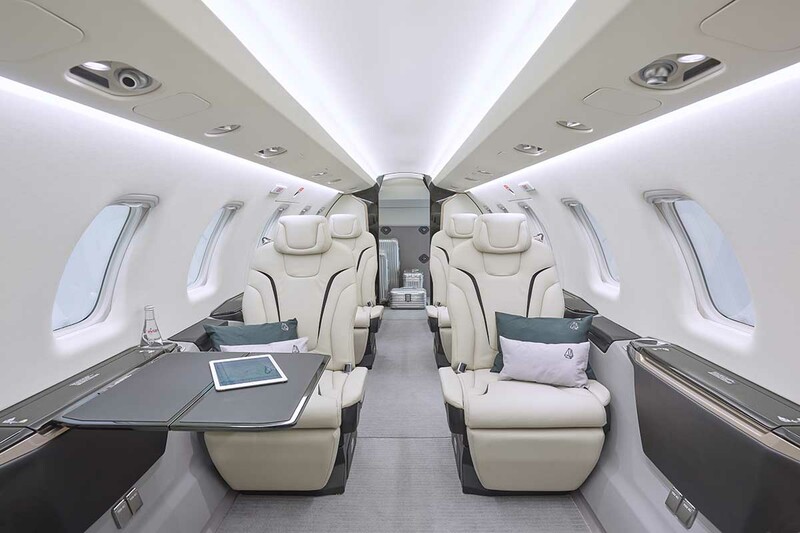 With a continuous flat floor and generous cabin dimensions the Pilatus PC24 doesn’t compromise on comfort.